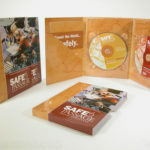 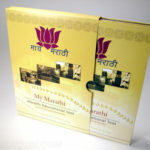 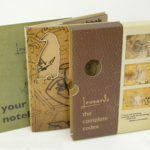 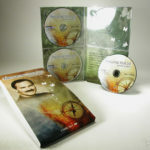 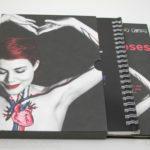 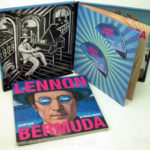 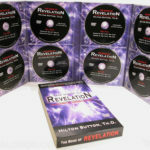 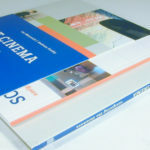 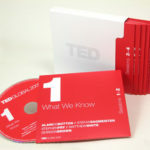 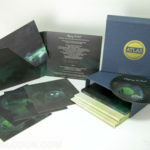 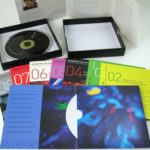 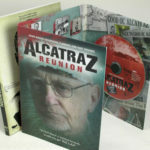 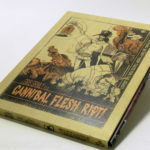 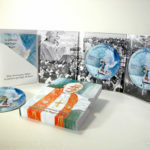 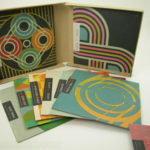 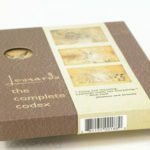 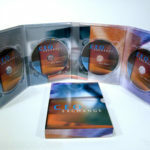 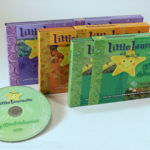 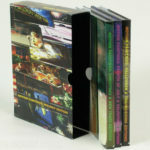 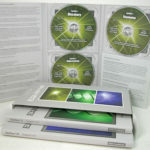 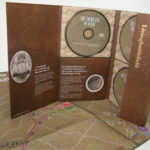 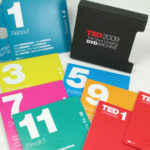 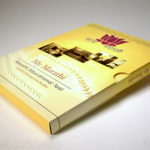 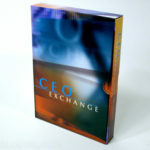 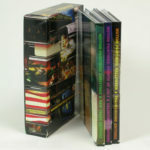 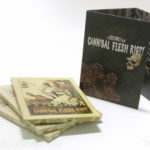 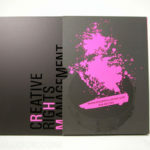 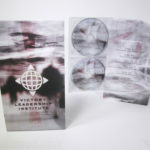 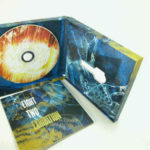 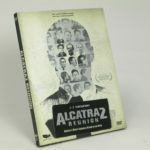 CD DVD Box Sets can be made with a rigid chipboard core material. 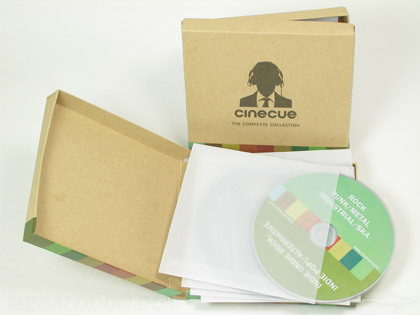 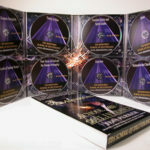 CD DVD Box Sets can hold almost any number of CD or DVD discs, in addition to other types of media such as USB thumb drives, vinyl, or books. 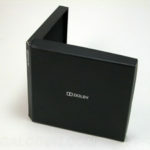 Retail items can also be held using foam wells. 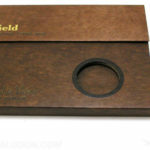 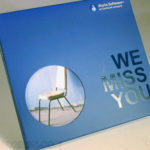 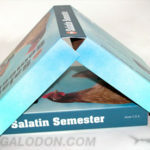 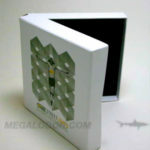 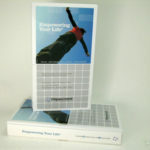 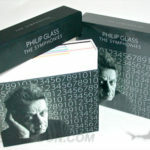 Boxes are constructed with a rigid chipboard core material and laminated with a 4C printed wrap on top. 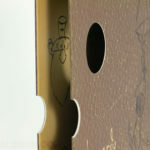 They are quite similar to cigar boxes. 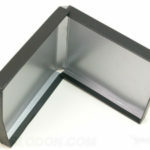 Due to the rigidity, they cannot be collapsed. 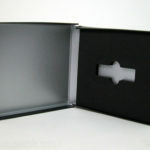 You have a choice of matte or gloss lamination on the boxes. 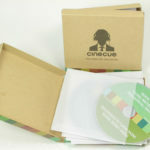 Alternately, instead of a printed paper wrap, boxes can be wrapped with Fabric such as linen or hemp or Material like leatherette or vinyl for a more classic look. 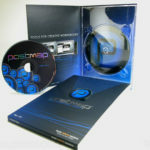 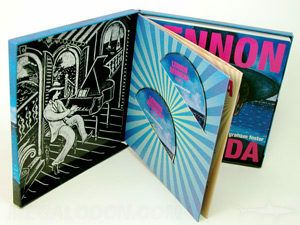 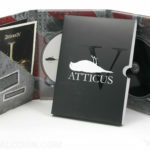 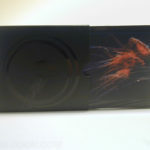 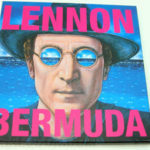 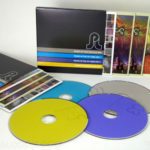 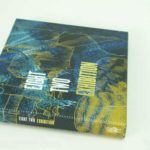 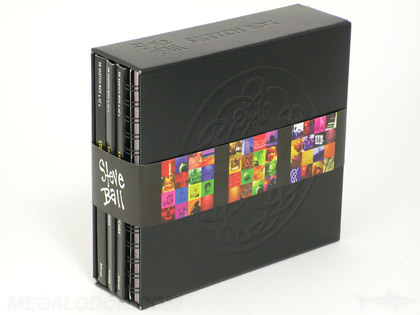 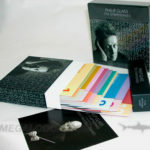 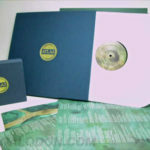 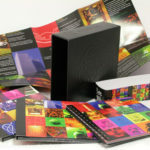 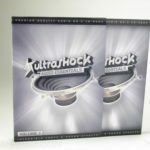 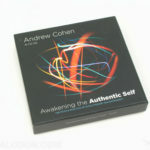 Boxes typically contain items inside like individual jackets and digipaks. 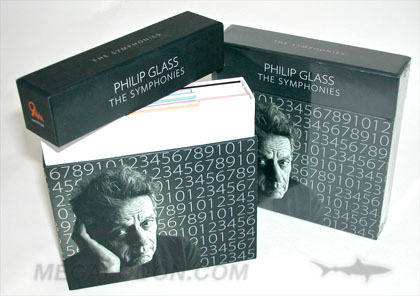 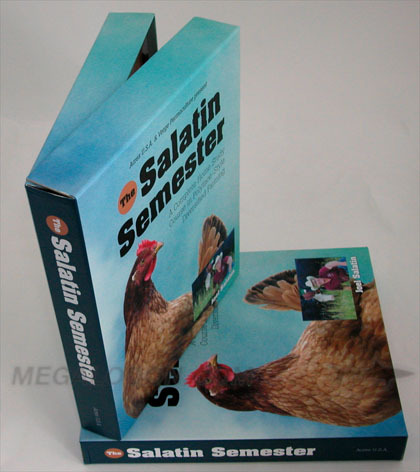 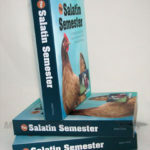 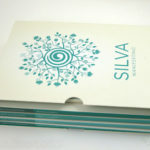 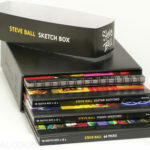 Slipcases are made of a paper stock between 15/16pt and 21pt thickness. 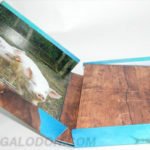 Slipcases are not as rigid as chipboard boxes and can be collapsed flat. 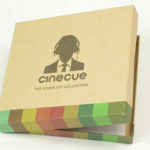 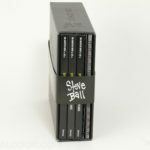 Slipcase sets bundle together items like disc packaging & books, or multiple discs packaged in jackets, digipaks, or cd dvd books. 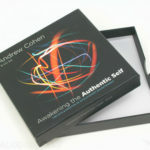 They can be made tube style which is a pass through, or with one side open, or fully enclosed like a box. 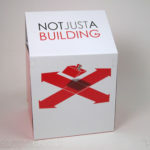 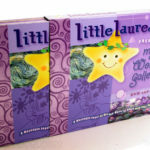 As with all our packaging, we can make these any dimension you need and to fit whatever the contents are. 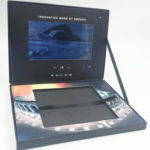 Video Boxes which typically have the video LCD panel in the box lid is a new marketing innovation we offer.